McCrary Law Firm specializes in personal injury litigation. Its founder, Dan McCrary, Esq., spent 14 years working for the insurance companies before switching sides to represent injury victims. His years of experience on the defense side taught him exactly how obtain maximum recovery for his injured clients. 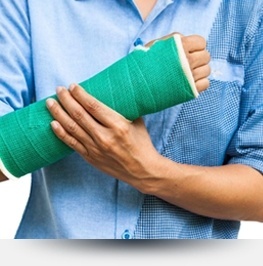 If you have been injured in an accident you should contact the McCrary Law Firm to get the money you deserve, and overcome the tactics routinely employed by the insurance companies. 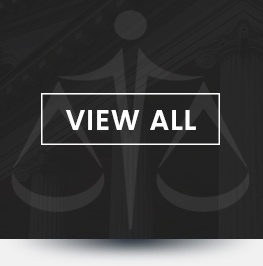 Our areas of legal service include Rocklin, Roseville, Sacramento, Auburn, Colfax, Lincoln, CA. My name is Dan McCrary. I founded the McCrary Law Firm to provide the highest level of legal representation and trial capability in a variety of litigation matters. 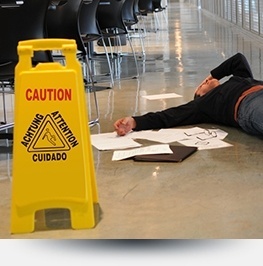 Read latest blog posts by accident, injury lawyers, attorneys at McCrary Law Firm. 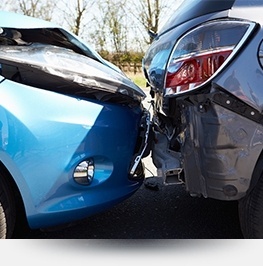 Contact accident, injury lawyers, attorneys at McCrary Law Firm for legal representations.